Man-made EMFs have a chaotic energy and different frequency than natural EMFs and can disrupt or distort organic energy patterns. It is precisely this ability to distort human energy patterns that causes artificial EMFs to be hazardous. Human-made EMFs may cause cancer and present other grave dangers to human health. ". . . the natural coherent energy emanating from Aulterra neutralized the incoherent energy from the man-made EMF, rendering it harmless to human DNA." Unlike other EMF blocking devices, the Aulterra Neutralizer™ will not affect cellular phone reception or transmission. Your phone will still be the convenient communications tool you wanted it to be--it will just no longer be dangerous to your DNA and your health. 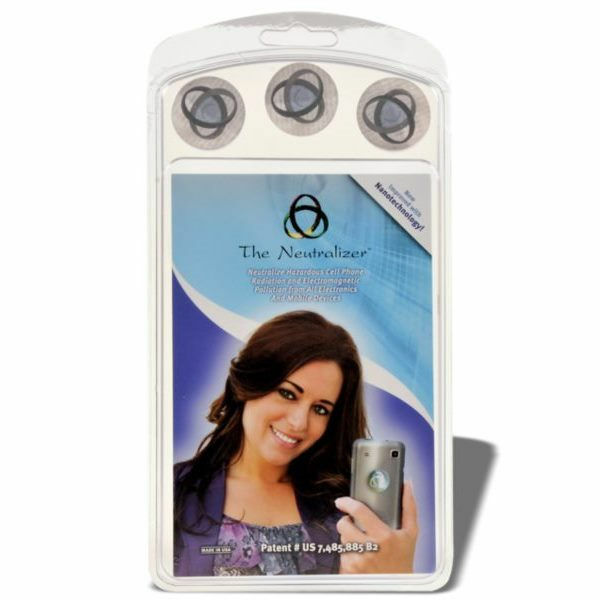 The Aulterra Neutralizer™ is effective against harmful EMF/RF radiation with any style of cellular phone. The Aulterra Neutralizer™ Works on Other EMF Radiating Devices Too! The Aulterra Neutralizer™ is Easy To Use. Just Stick it on and You’re Protected. There’s no complicated installation procedure with the Aulterra Neutralizer™. The adhesive backed disc will stick to almost any surface and provide you with constant protection for as long as it remains on the device. Just apply it to any relatively flat, smooth surface on your cellular phone, or other device and you can feel confident again. The reasonably priced Neutralizer™ will be a small price to pay for the safety and peace of mind that comes with knowing you and your loved ones are safe from the harmful effects of EMF exposure. DNA damages in cells could have an important implication on health because they are cumulative. That’s bad enough, but the news gets worse. A study done at Penn State University concluded that EMF exposure produced no effect for the "first few minutes, . . . then a cascade of microbial destruction occurs." 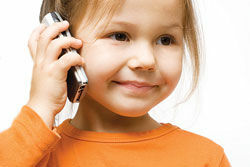 The levels at which damage occurs have been shown to be as low as .024-.0024 W/kg--much lower than any cellular phone! Even using an earpiece will not keep you out of danger from EMF exposure. Earpieces act almost like "conduits" to funnel as much as three times the harmful radiation to your brain. No Returns on Aulterra products.